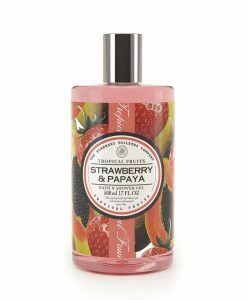 Exotic fruit fragrances, and fun flirtatious packaging; this range is designed to entice the senses and invoke dreams of a far away tropical paradise. 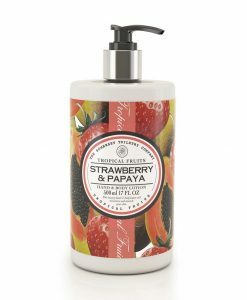 Luscious scents and vibrant packaging designed to brighten up any bathroom. 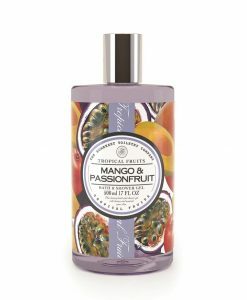 Exotic fruit fragrances, and fun flirtatious packaging; this range is designed to entice the senses and invoke dreams of a far away tropical paradise. 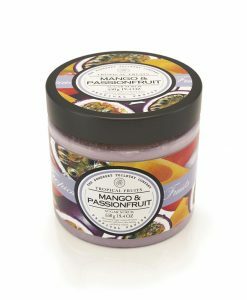 Luscious scents and vibrant packaging designed to brighten up any bathroom. 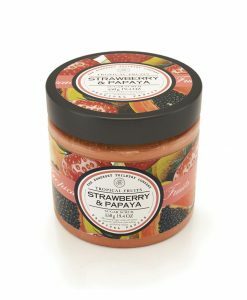 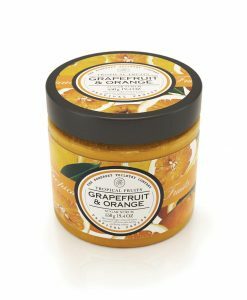 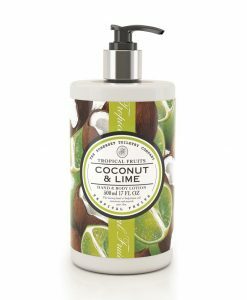 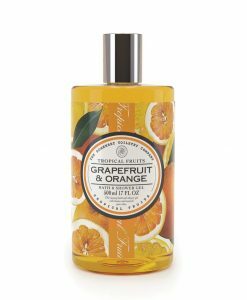 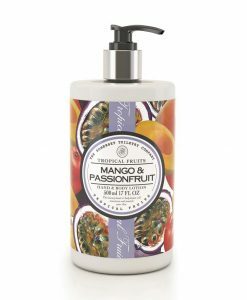 Tropical Fruits offers luxury skin care – a beautiful selection of bath & body products and gift sets. 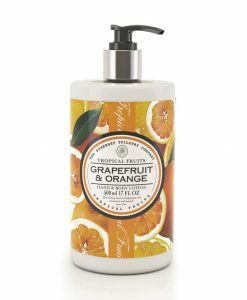 Available in four bright and boastful tropical fragrances, you can choose from Grapefruit & Orange, Strawberry & Papaya, Coconut & Lime and Mango & Passion Fruit. Select your favourite scent from our exotic selection, or create a cocktail with a combination of aromas! 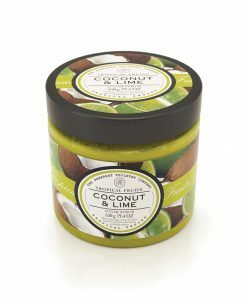 Free from parabens and SLS.